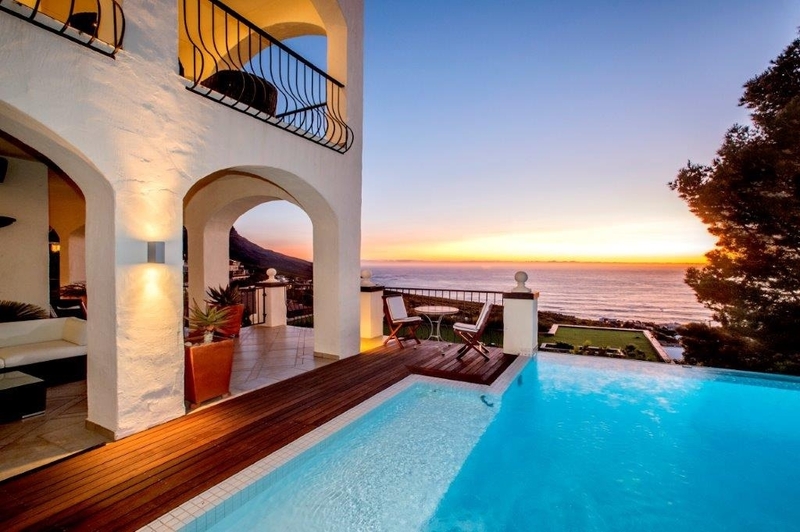 Why stay at BLUE DREAM? 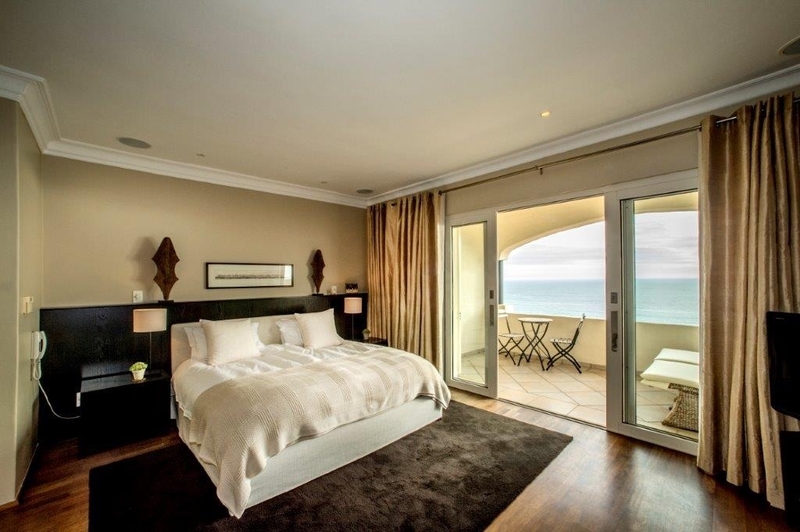 Enjoy the luxury of your own spacious residence (650 m²) that ensures not only peace and quiet but also independence and privacy. 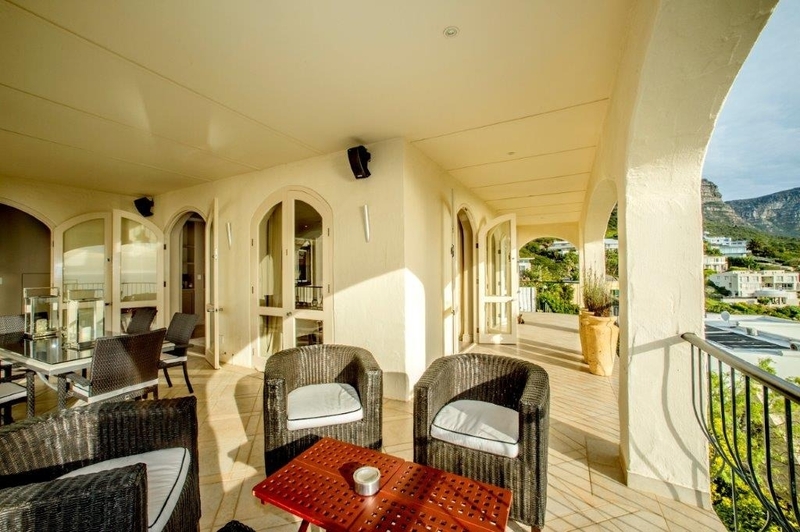 The Guest Management and well-trained staff are dedicated to your personal comfort and well-being. 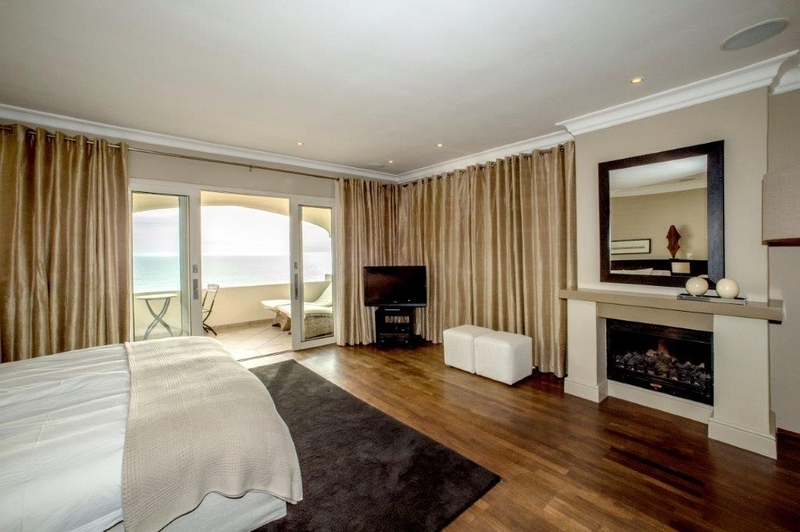 A sojourn at Blue Dream in Camps Bay guarantees a stress-free, relaxing holiday experience of the highest possible quality. 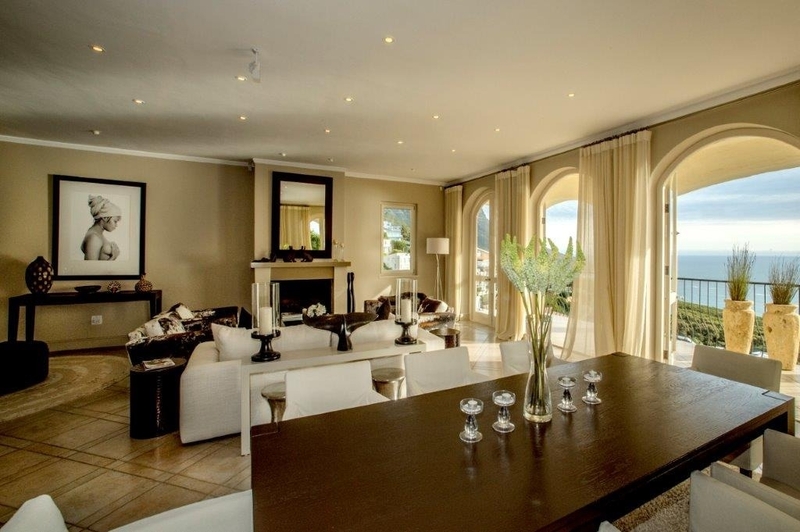 This extremely spacious and characteristic villa is a fantastic holiday home suited to big family or group. 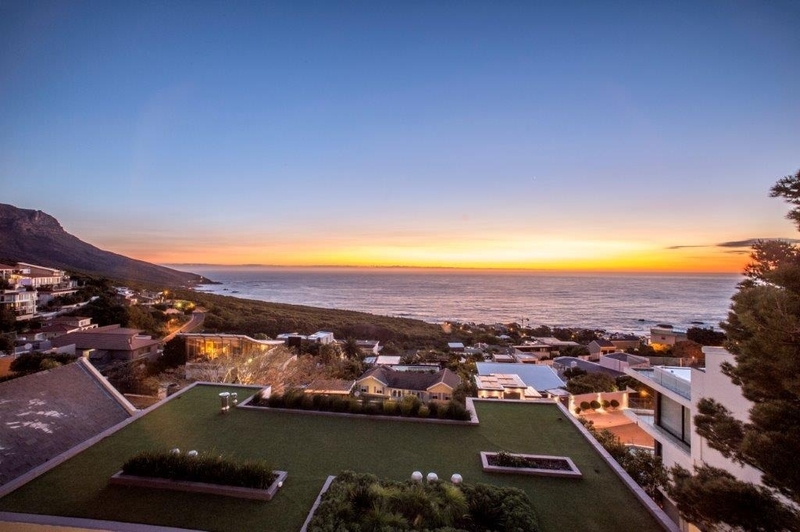 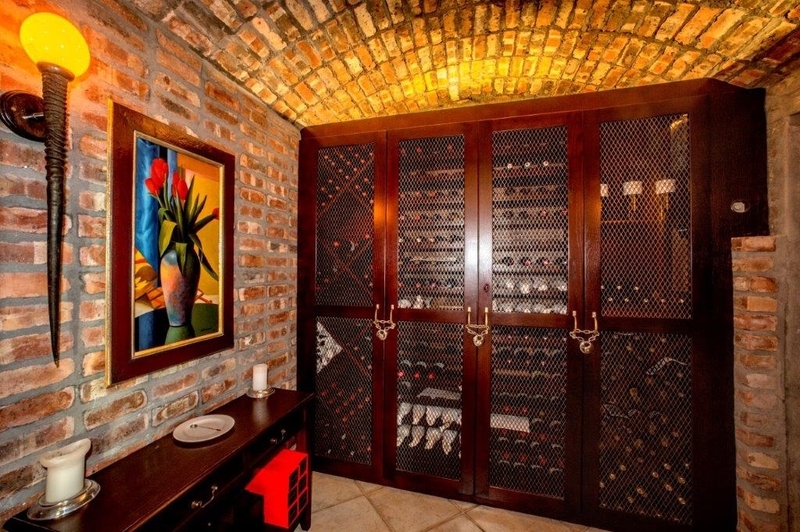 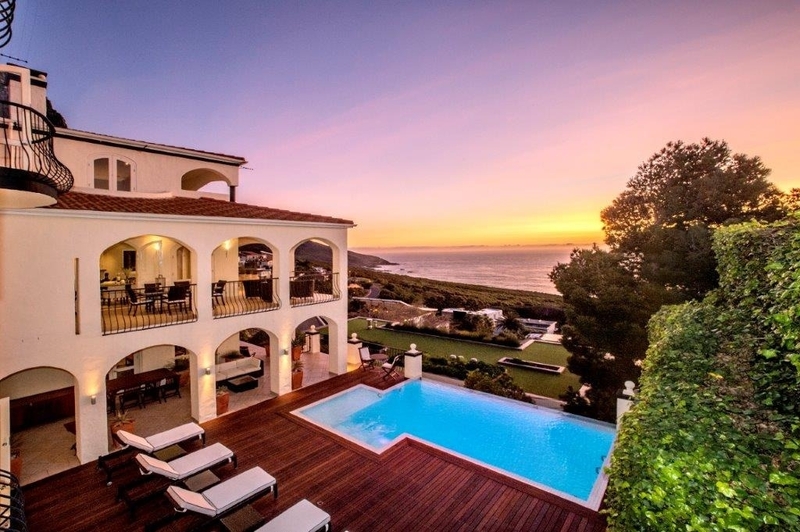 The property boosts large outdoor deck with sensational panoramic ocean and mountain views and an immense sized infinity pool with the luxury of a jet stream. 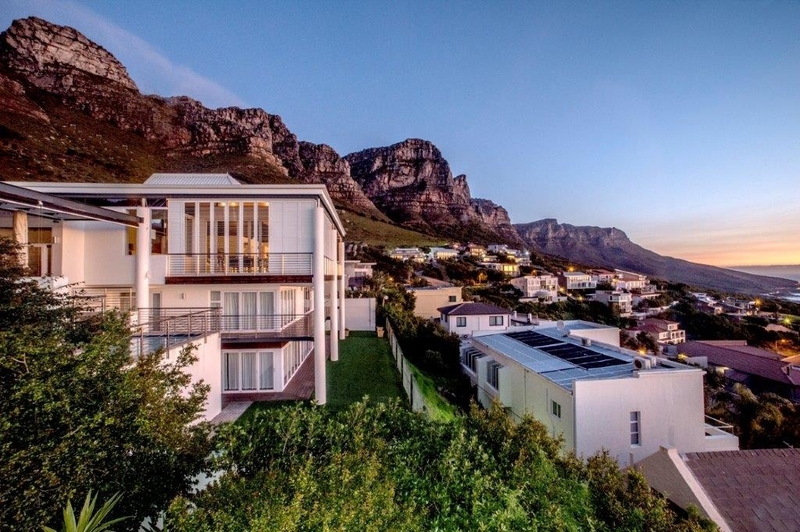 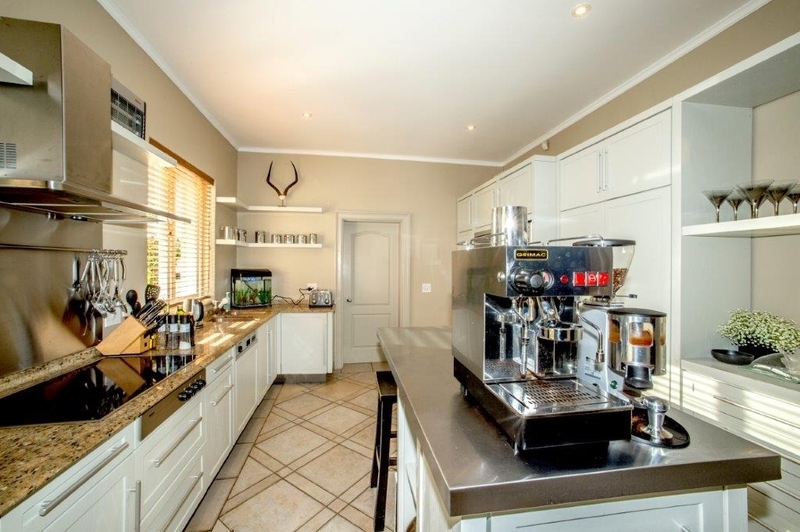 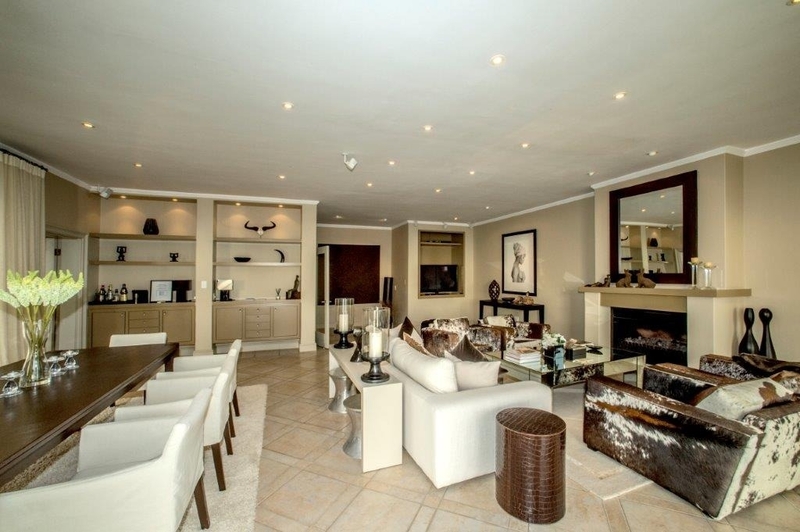 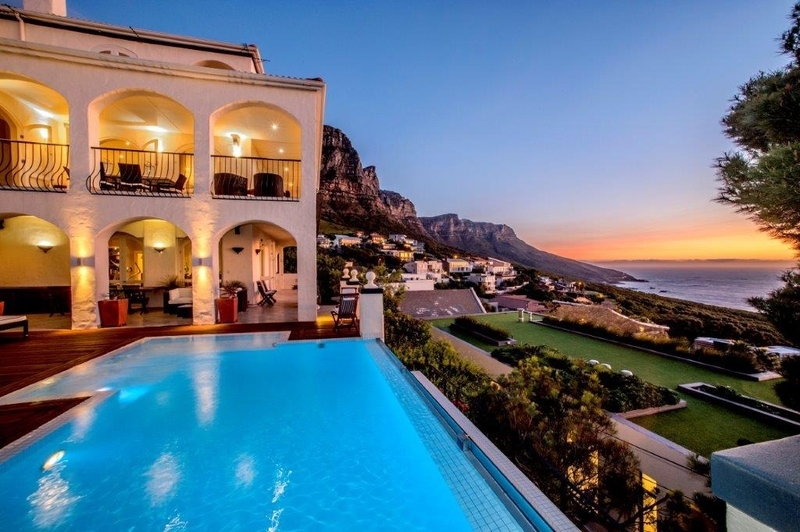 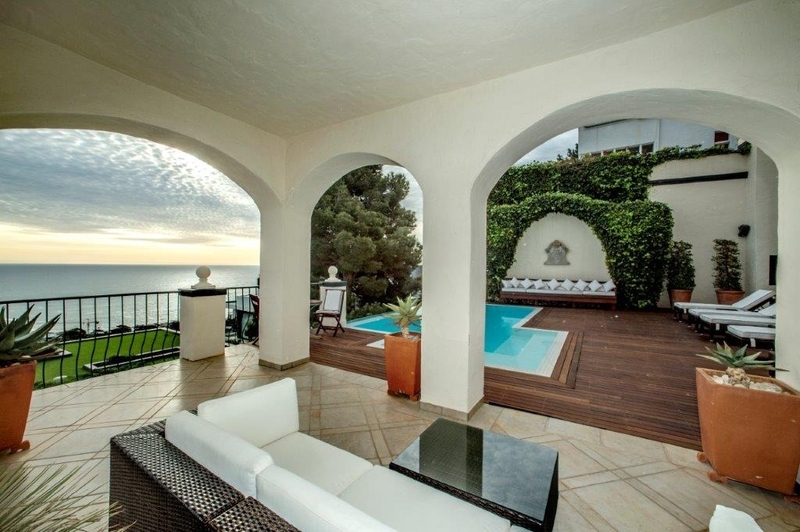 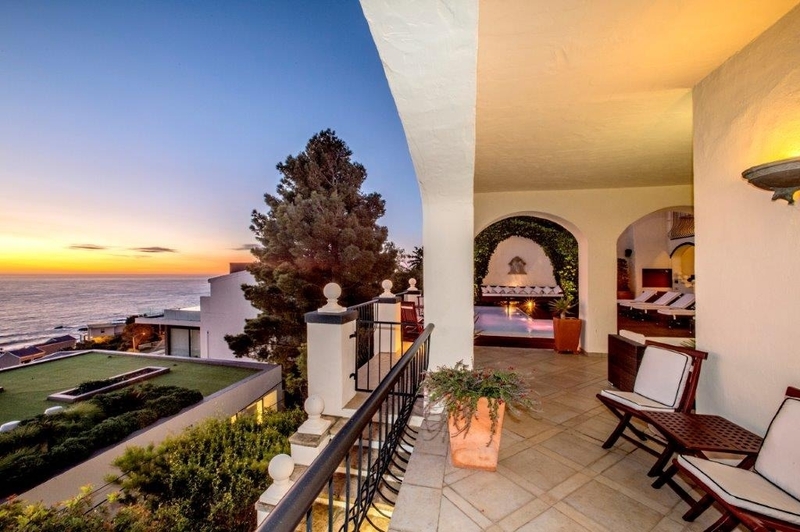 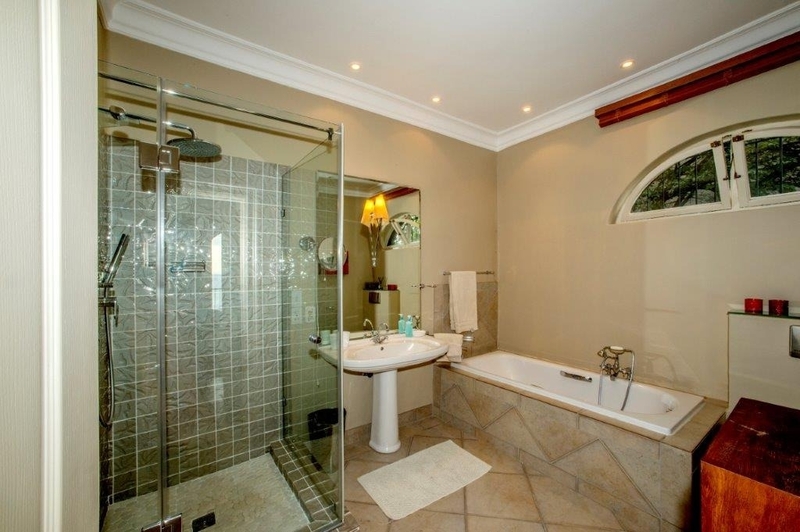 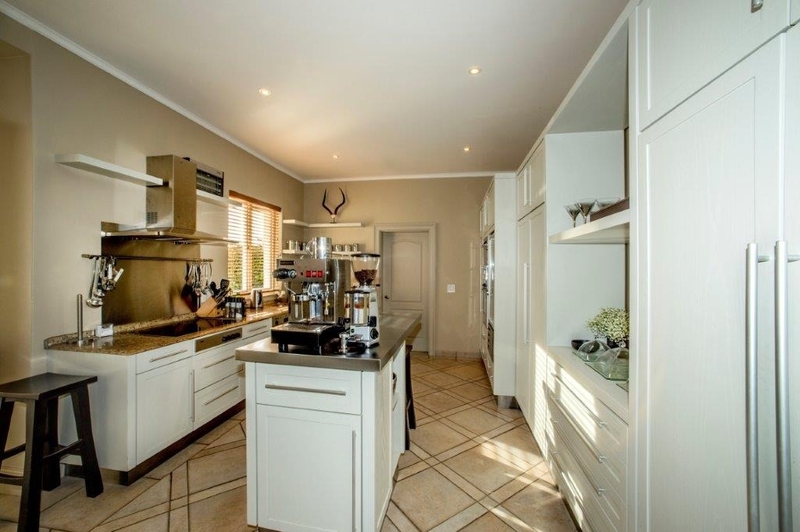 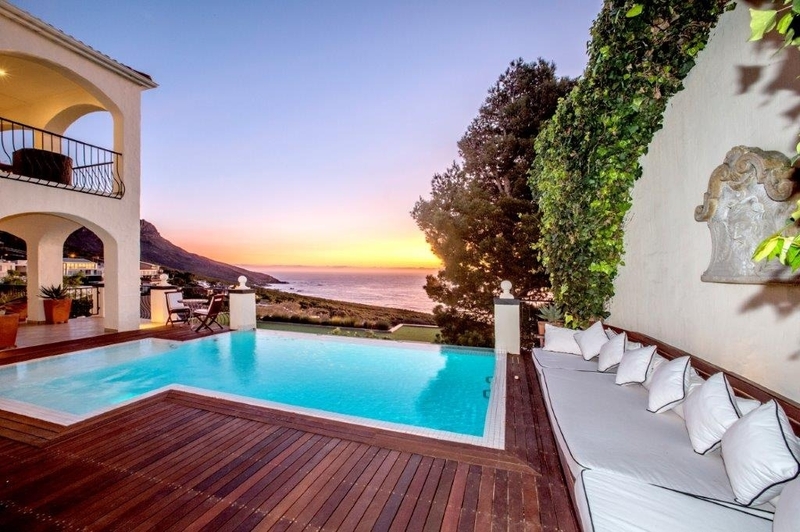 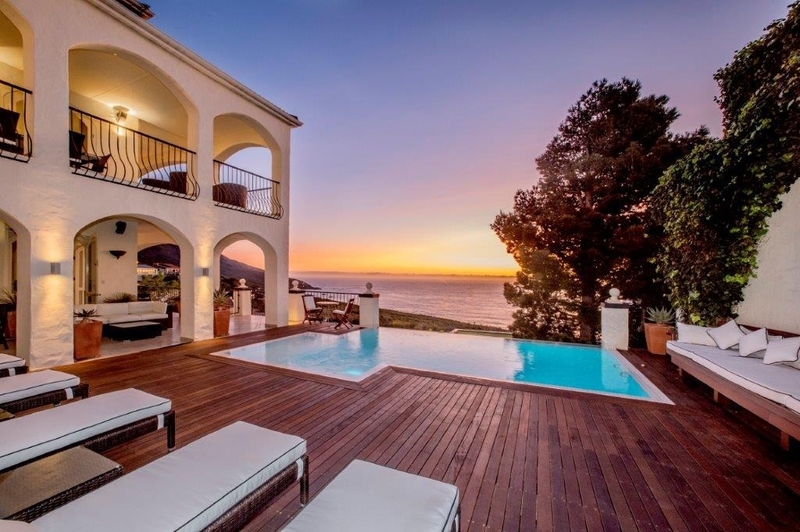 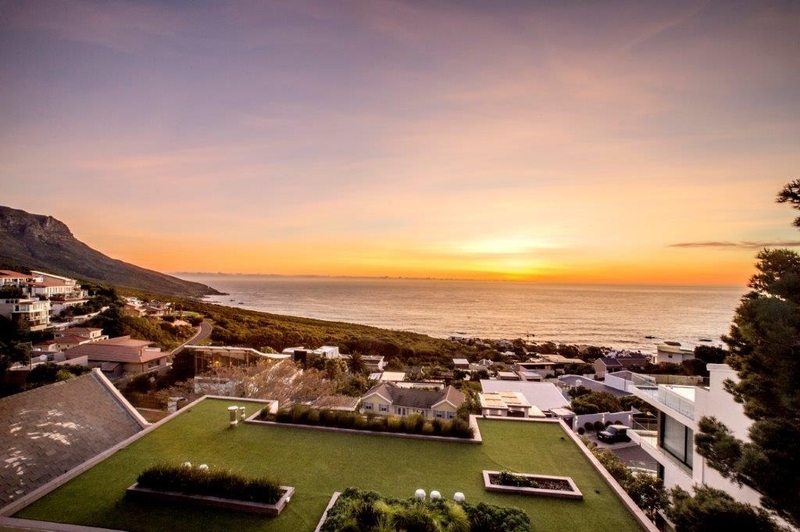 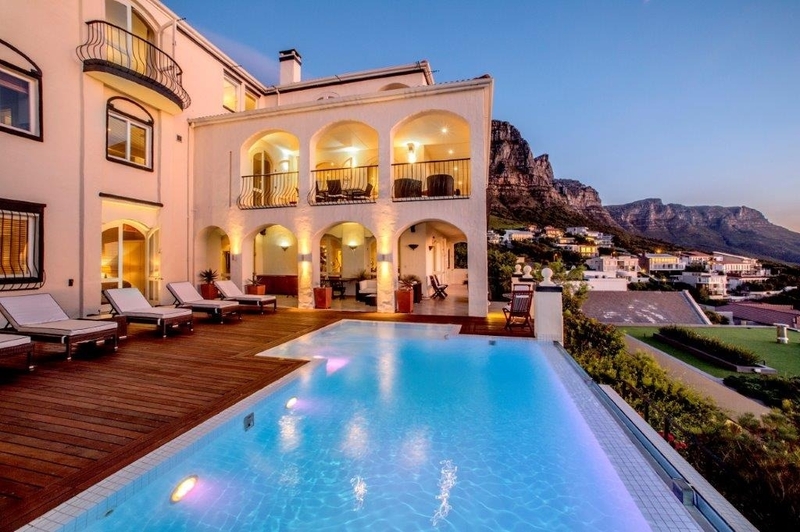 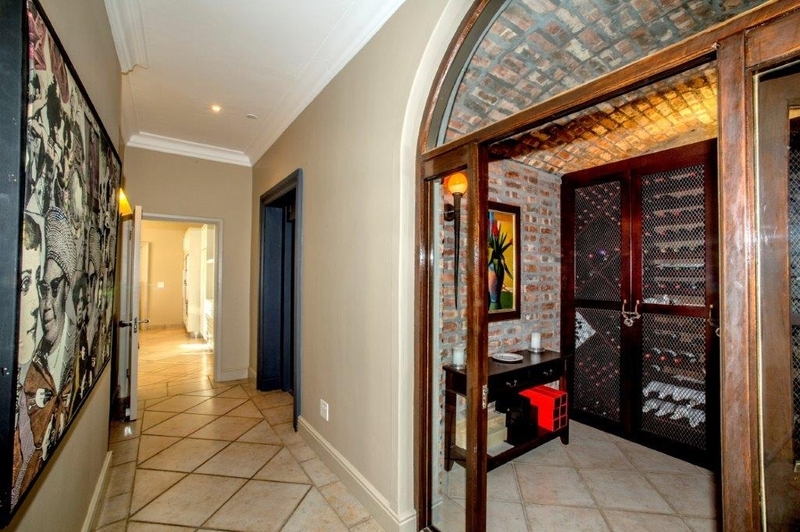 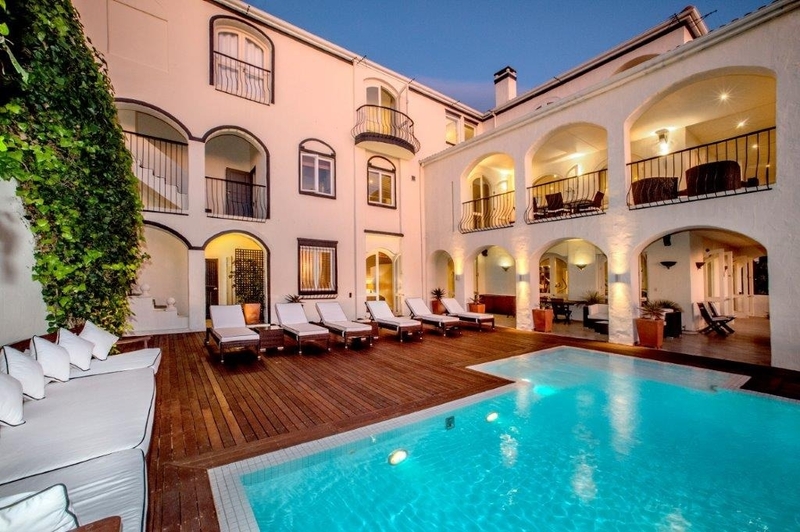 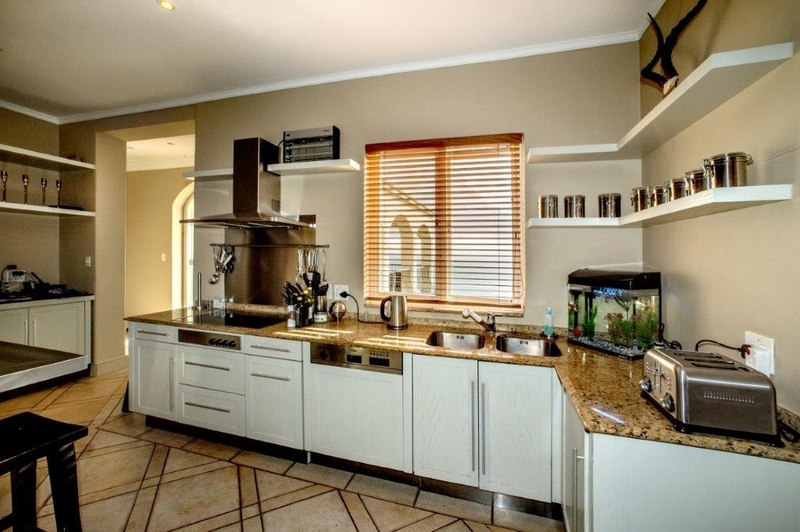 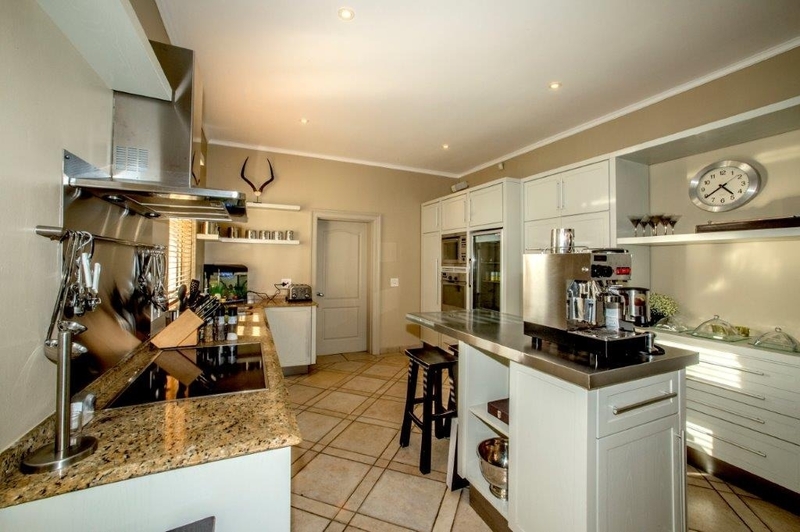 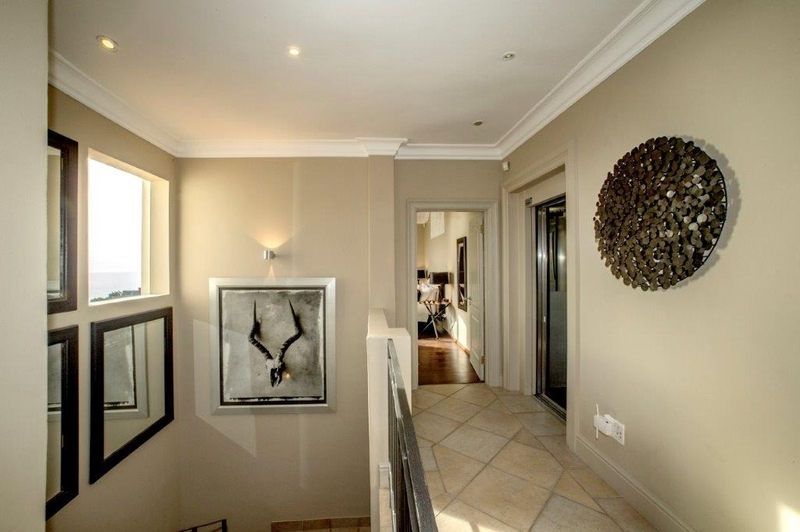 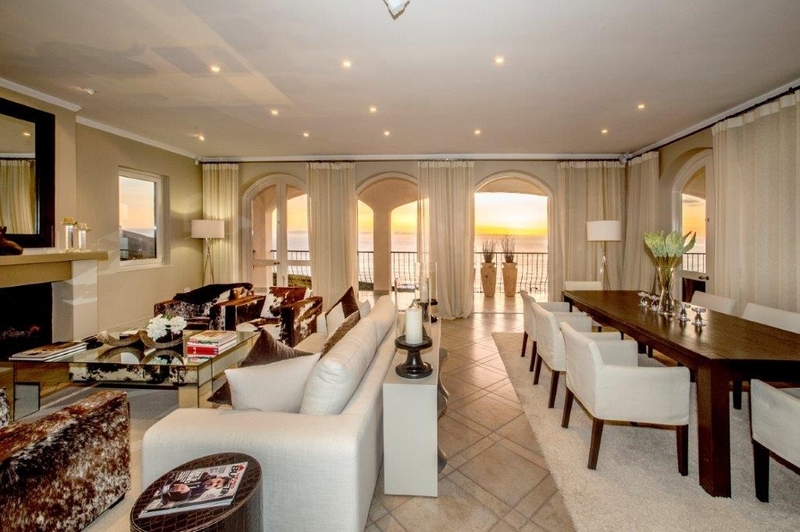 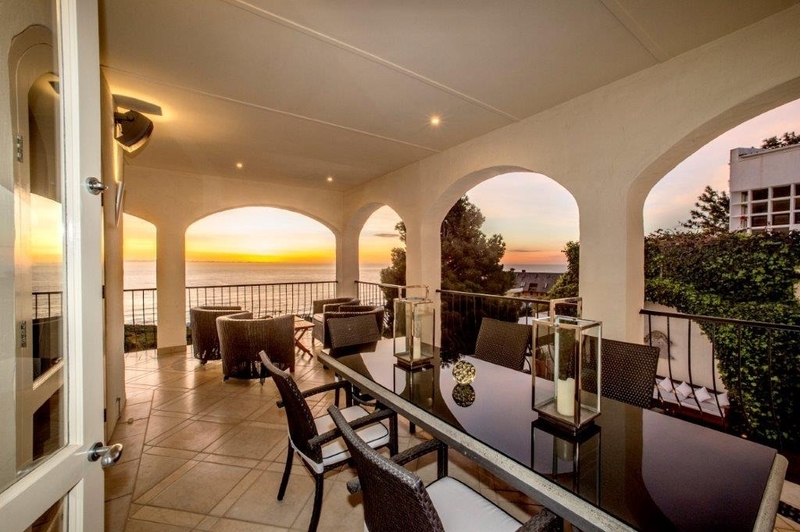 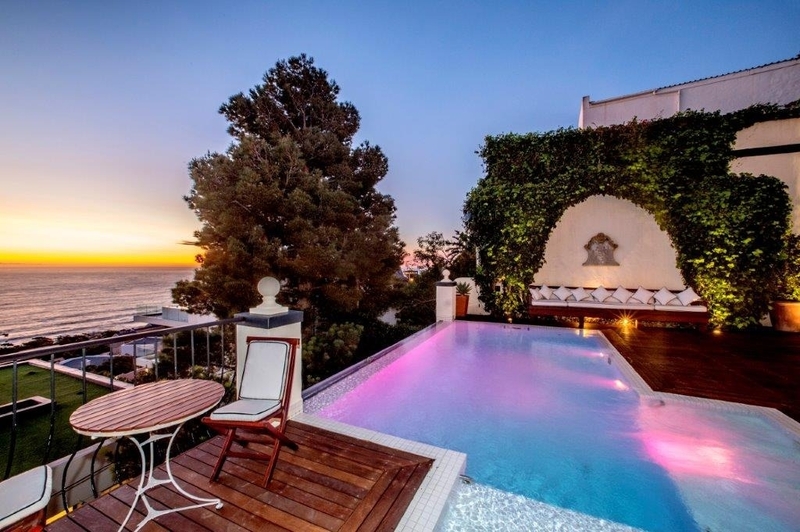 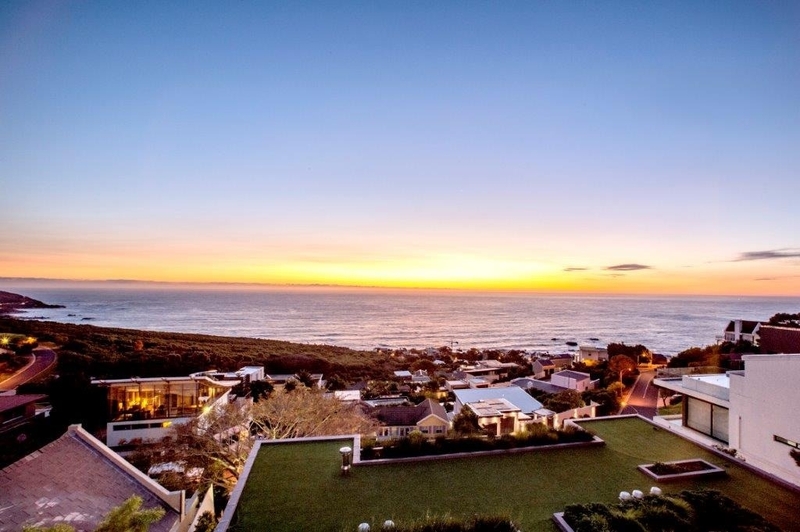 This charming impeccable well maintained villa guarantees complete privacy in the safe, well secured and tranquil neighbourhood of Camps Bay only 5 min drive to beach & vibey promenade with many great restaurants. 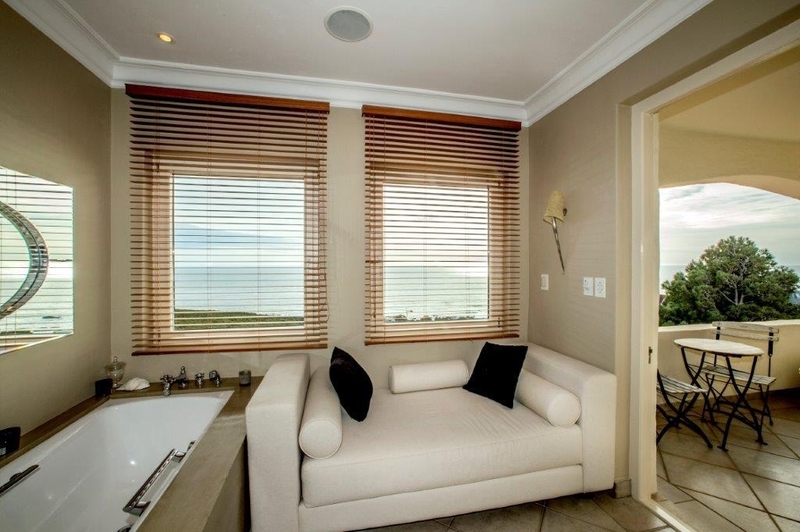 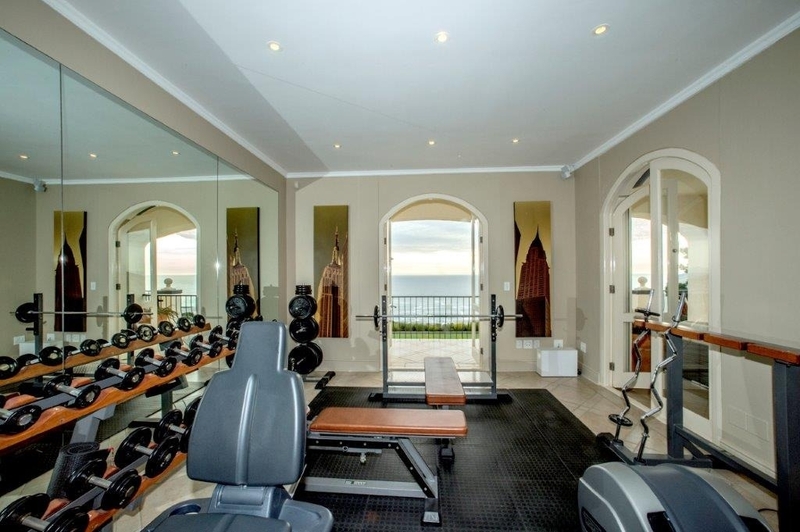 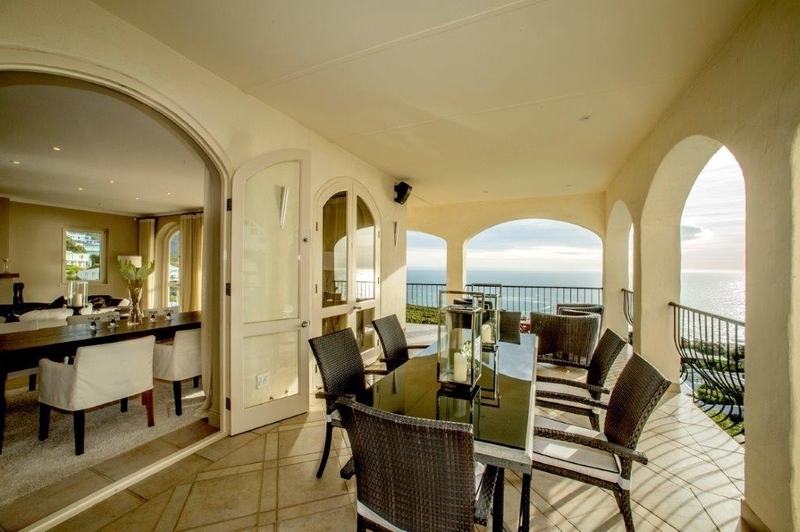 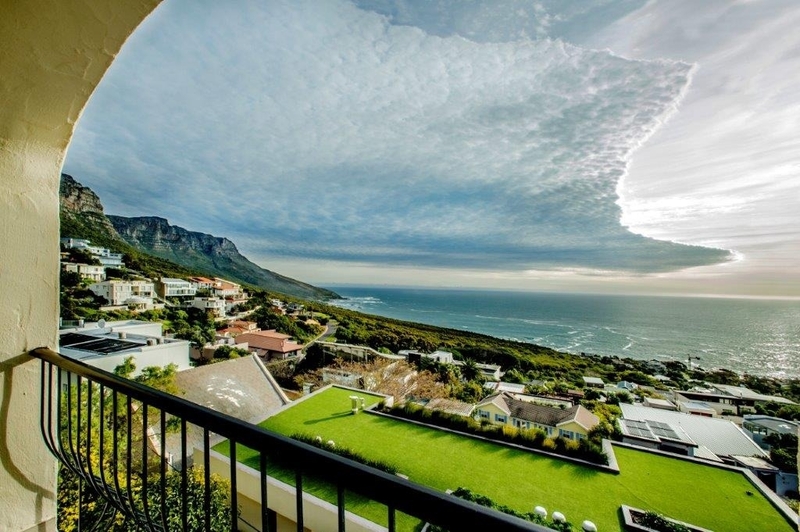 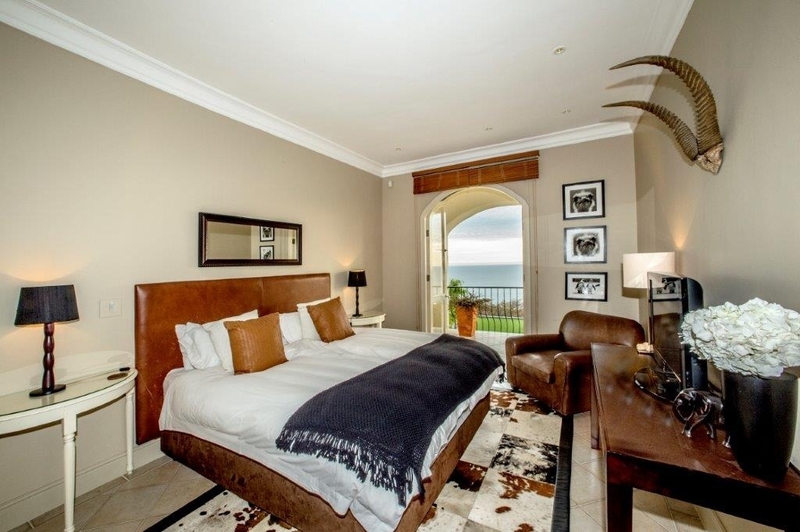 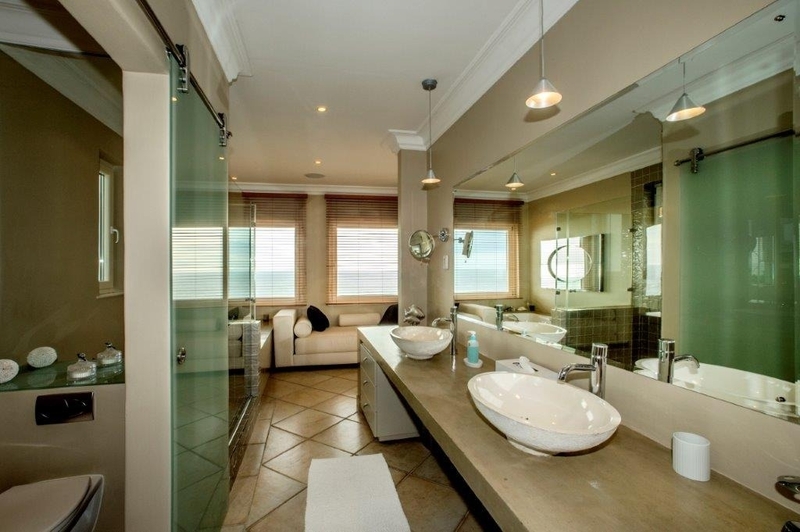 Every room in the holiday villa has a view of the ocean, from Camps Bay to Bakoven going towards Llandudno. 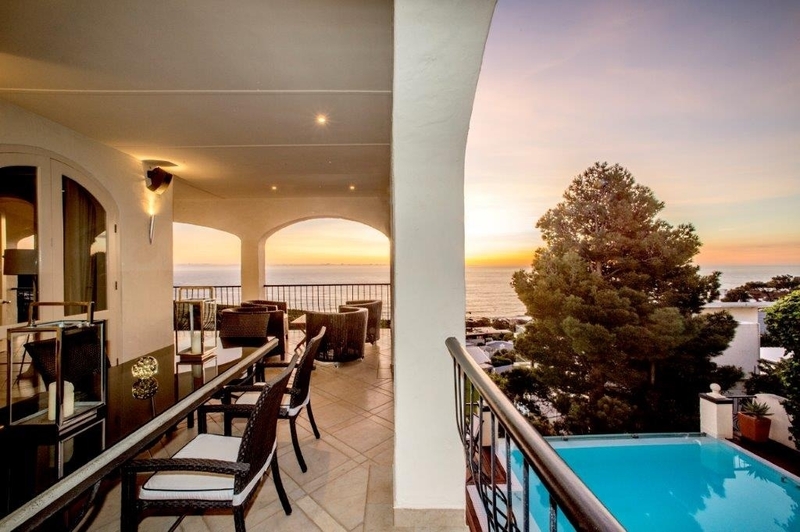 Ready to stay at BLUE DREAM?